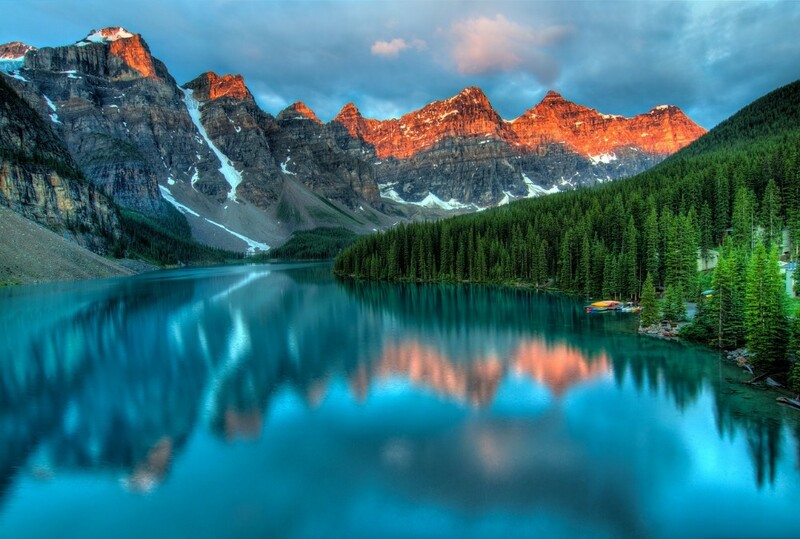 Canada’s natural beauty is not lost on most tourists. The country is rather massive but to purchase a flight to this northern country is to gain the opportunity to see one of the prettiest regions in the entire world. Canada has plenty to offer every kind if tourist (it is quite huge after all). 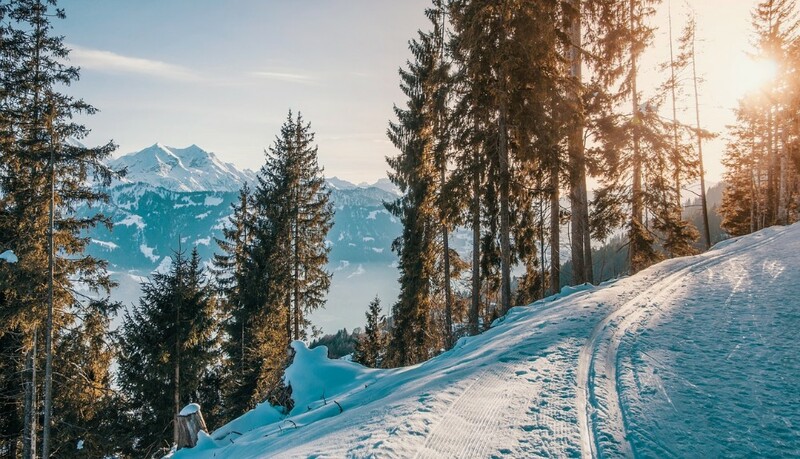 If visiting in the winter, expect no shortage or comfort foods on the menu, hearty beverages and spiced cocktails and dozens of outdoor adventures taking place on mountaintops and forests with powder snow. In the summer, the country is a whole other place entirely. Visit during the warm months and fall into step with Canadians by lounging in parks, enjoying some BBQ on the beach and soaking up the sun’s rays until well into the evening. The country, with its ten provinces and three territories, has a wide range of activities available. Below is just a snapshot of the best things to do in Canada. Of course, enjoying the culture and Canadian charm goes along with any of the mentioned options. The Rideau Canal is one of the most iconic places in all of Canada and if visiting the city of Ottawa in the wintertime, it absolutely cannot be missed. Sure, the canal is beautiful in summer but when the temperatures drop during the coldest months, the canal freezes solid and becomes the world’s largest skating rink with nearly five miles for skaters to roam. A designated UNESCO World Heritage site, the Rideau Canal is a great way for tourists to get a sense of Canada’s capital city as it offers sites of the universities, the parliament buildings, the downtown and brings skaters close to the border of the French speaking province of Quebec. In winter, it’s absolutely idyllic (providing you dress in wooly layers and fabrics that trap the heat close to the body). Skating here, tourists can expect crisp conditions, gorgeous snowfalls and food and drink vendors on the ice. We highly recommend ordering an apple cider if it’s on offer and a Beaver Tail to go with it. This sugary donut-like snack is delicious and absolutely as Canadian as it sounds. Since it’s the capital city and so close to Quebec, it’s likely that visitors will also hear both of the country’s national languages: French and English. The French accent here is especially beautiful so listen for it closely. When in Canada, getting into a canoe is an absolute must. Canada is the home of gorgeous rivers, seaside and of course, the great lakes. These geographical marvels should be on the bucket lists of all tourists who enter the country. 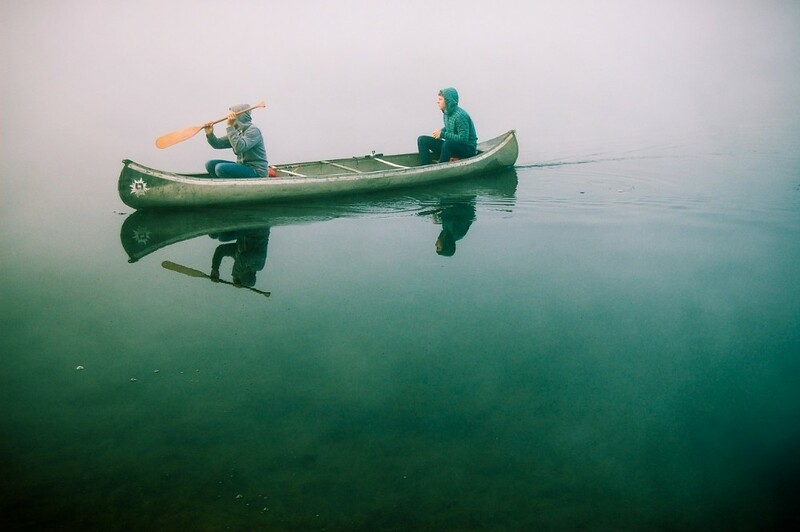 If visiting between May and September, hopping into a canoe for a quick paddle will be a trip highlight. Yes, canoeing is a fairly stereotypically Canadian activity (if visiting tourist hot-spots, many souvenirs or emblems will likely include this image) and for good reason: it’s a super fun way to spend the day. While paddling downstream, enjoy the scent of pine trees, crisp Canadian air and keep the eyes peeled for a loon or two. The animal is the country’s most iconic bird. A wise word of advice for folks new to canoeing (and especially those new to water sports in general): only attempt to canoe in calm waters and stay close to shore. Since the boats are much more difficult to steer than, say, a kayak, beginners are going to want to practice their strokes and get the hang of it without having to navigate complicated obstacles like white water, strong currents, high waves or, most unfortunately, a capsize situation. Stick to the more still waters though and this activity is relaxing and enjoyable. The province of Ontario is a magnet for tourists for plenty of reasons. Firstly, it’s where the federal government is based and it’s also where you’ll find the bustling city of Toronto – the country’s most populous. Ontario has a lot going on with it’s big cities and gorgeous northern scenery that visitors to the province may not immediately think of its food and drink scene. This region of Canada, however, is known among Canadians for producing an incredible variety of craft beer brews. For the beer drinking tourist, it’s only makes sense to visit many of the microbreweries sprinkled throughout the province. 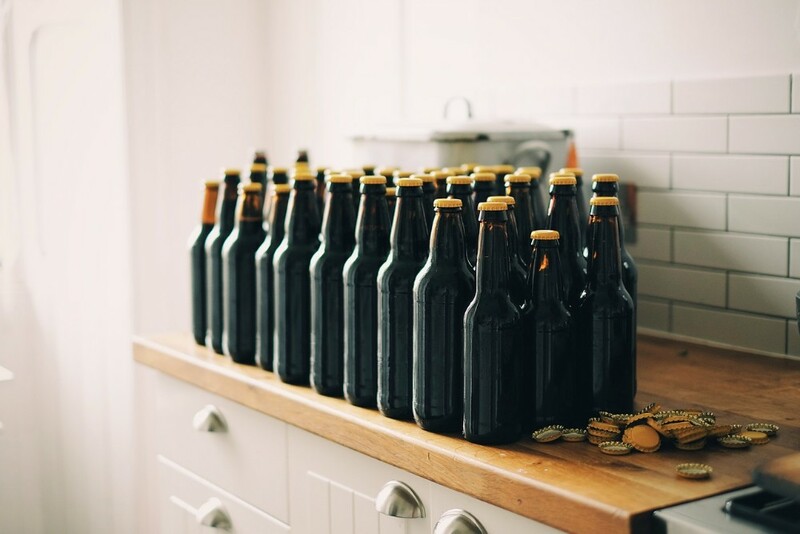 It won’t at all be difficult to find your new favourite brew as most pubs and even fine-dining restaurants will have a carefully chosen selection on tap. 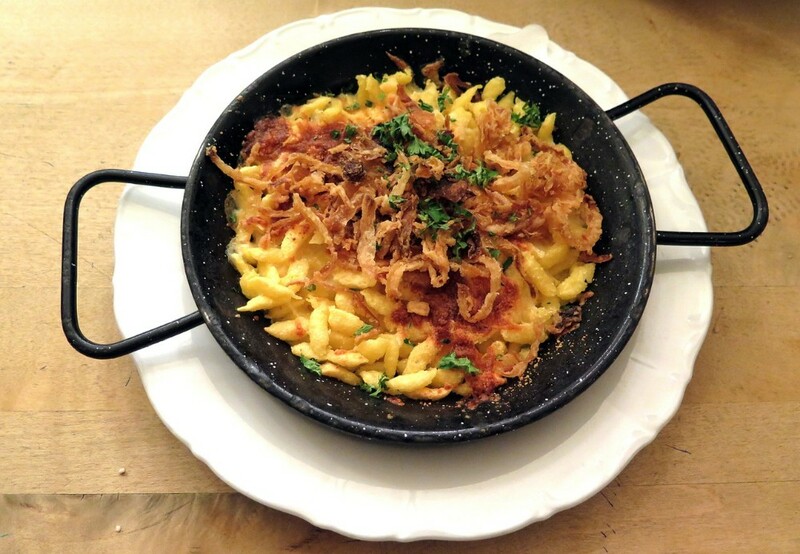 While stopping in to a brewery or specialty beer pub, do ask the staff for their food and drink recommendations. Usually, they’ll have a food pairing to suggest or there may be a unique featured beer on tap that day. If you’re looking for the top things to do in Canada, Toronto offers some serious drinking opportunities! While Canadians often struggle to define Canadian cuisine, one thing that’s not up for debate is that the poutine is pretty much the most Canadian thing you can ever see on a menu. Since indulging in local cuisine is one of the best parts of travel, it goes without saying that those spending a vacation in Canada must try the poutine. What is it? The French Canadian dish is from the province of Quebec on the east side of the country. It’s essentially a base of fries topped with gravy and cheese curds. Oftentimes, a mix of topping will be included such as green onions, bacon, hot dogs, mushrooms, steak of pretty much whatever else you can desire. The original though is just those simple three ingredients: fries, cheese, gravy. Though the poutine originates from Quebec, visitors should be able to order one no matter which city or town they’re spending time in. 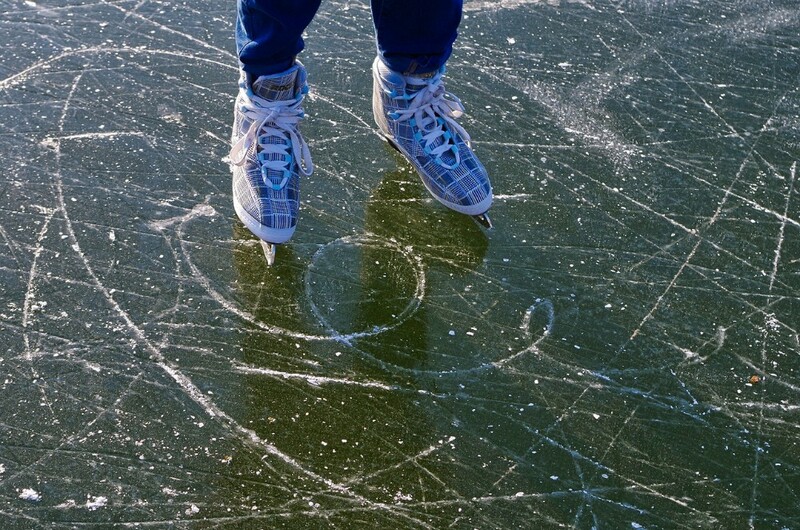 This winter sport can’t be missed for those vacationing during the cold months of the year. Canada is basically a snow globe in many parts and putting on a pair of skis for time outdoors is, without a doubt, the best way to experience the winter wonderland. Generally speaking, there are to types of skiing: cross-country and downhill. (Though, as any skier will know, there are categories within these two.) Downhill is absolutely the more extreme type of skiing and is best done in the fresh powdery snow on top of the mountains in the British Columbia province. Resorts like Banff and Jasper will probably first come to mind but Revelstoke, Big White, Sun Peaks and Lake Louise should most definitely be on the radars of thrill-seeking outdoorsy travellers. If the steep drops and moguls of the Canadian Rockies are a bit daunting, cross-country skiing is a more gentle cardiovascular activity (with a much slimmer chance of injury). That can be done is pretty much any area of Canada as long as there are trails and plenty of snow. Much to a non-local’s surprise, even Toronto has options for this outdoor sport, though it comes nowhere being the top place to ski. If a traveller wants to try downhill but is on the east side of the country, Quebec is your destination. The Atlantic province of Newfoundland is quaint, charming and a great destination for those wanting to experience true Canadian hospitality. Newfoundlanders are famous for many things (their musical, Irish-sounding accent is one of them!) and if an outside is visiting the province, screech rum is one of the things they should try. For travelers 19 years or older, screech rum is a flavour that will forever remind of the trip to this part of Canada. 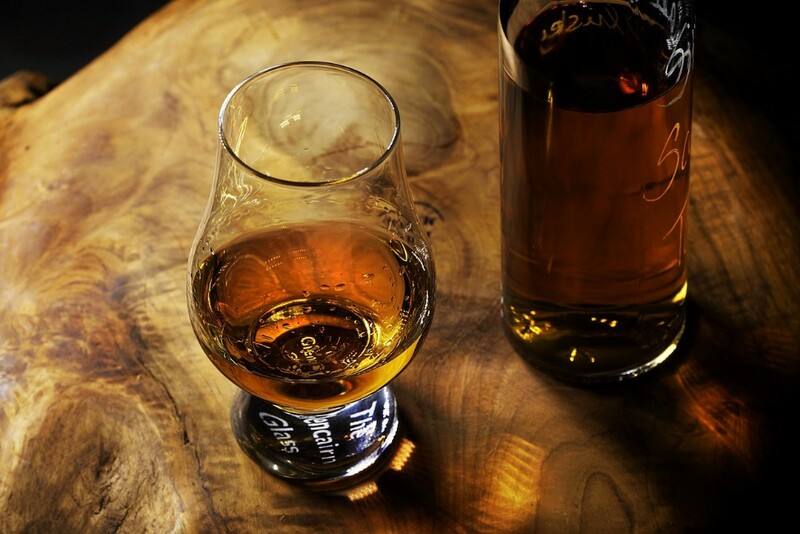 It’s a Jamaican rum that made its way to the area when sailors and fisherman would exchange salted fish for the drink. It became a major cultural staple in this region and today, foreigners can visit a traditional Newfoundland bar, order screech and get “screeched in” which is just a fun celebration where outsiders are made to repeat a tongue twister creed as they drink from their glass and kiss a cod fish. Do this, and you’ve made yourself an official Newfoundlander – or Newfie, as they say. Canada is often praised for its beauty and the flattering reviews of the country’s landscape are completely true. Sure, a traveler can spot beauty strolling through the cities or venturing out for a day trip in a rural setting, but the best places to truly appreciate this country’s stunning landscape is in its many national parks. Some of the fabulous parks that will offer endless views of pretty scenery include: Gros Morne, Thousand Islands, Cape Breton, Yoho, Glacier National Park, Kootenay, Pukaskwa and so many others. 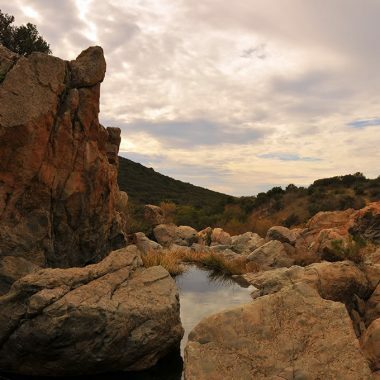 Since much of these landscapes are rugged and untamed, visitors should book a guide when visiting and make sure to take necessary precautions. Coming prepared with extra food, gear for all weather conditions, a charged phone and navigation system are of the utmost importance. The Canadian natural landscape is not a place to take any chances. Located in Manitoba, Winnipeg is a vibrant and artistic city that happens to be quite frosty (OK, downright frigid…) in the winter months. It’s in the middle region of Canada and the people there have a reputation for being outgoing, easy-going and just all-round wonderful. 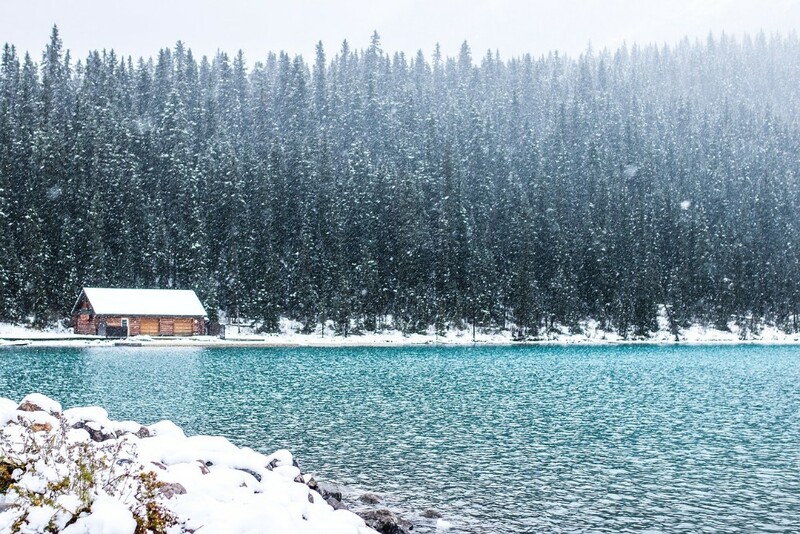 Since the temperatures can take quite the dip, tourists booking a stay in winter should make the most of the Canadian winter experience here. The Festival du Voyageur is western Canada’s largest winter festival and it takes place in Winnipeg’s French district. For 10 days starting on February 15, visitors can enjoy live music, dance and, most exciting, ice sculptures. 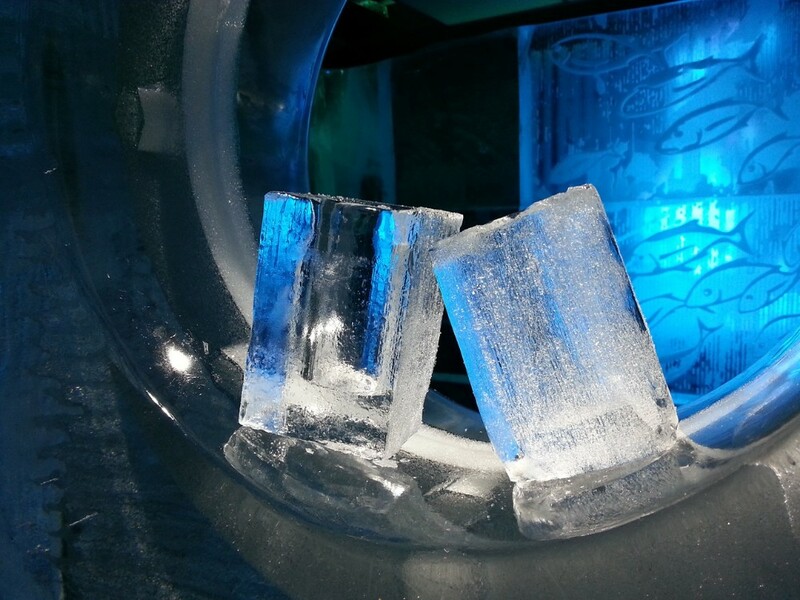 This year the festivities will be taken up a notch as the city is even installing an outdoor ice bar. 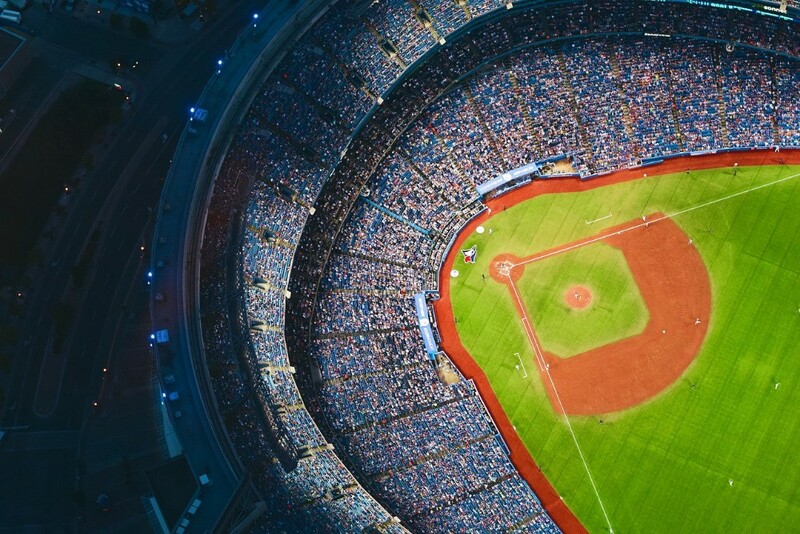 If spectator sports are your thing, Toronto is a great place to visit. The city is especially vibrant and if looking for the best things to do in Canada, watching a game with a rowdy home crowd of Toronto fans will not disappoint. Yes, hockey is Canada’s favourite sport so ideally a trip to Toronto would overlap with the Toronto Maple Leafs season. Of course, there are numerous though. The Raptors, Toronto Argos, Toronto Rock, Toronto Blue Jays and Toronto FC are all favourite teams for the sports crowd in the city. A tourist stopping by for a few days has the option of watching the game unfold live or taking in the scene from one of the city’s many sports bars downtown. (Both are exciting options.) Just don’t let the experience be left incomplete by not ordering a plate of nachos or a hot dog from one of the city’s outdoor stands afterwards. Located in Vancouver, Stanley Park is easily one of the prettiest spots in Canada and as such, walking through its grounds is without a doubt, one of the best things to do in Canada. Stanley Park is one of those places that spoils a visitor with options – it is, after all, 400 hectares of land in one of Canada’s most beautiful provinces. 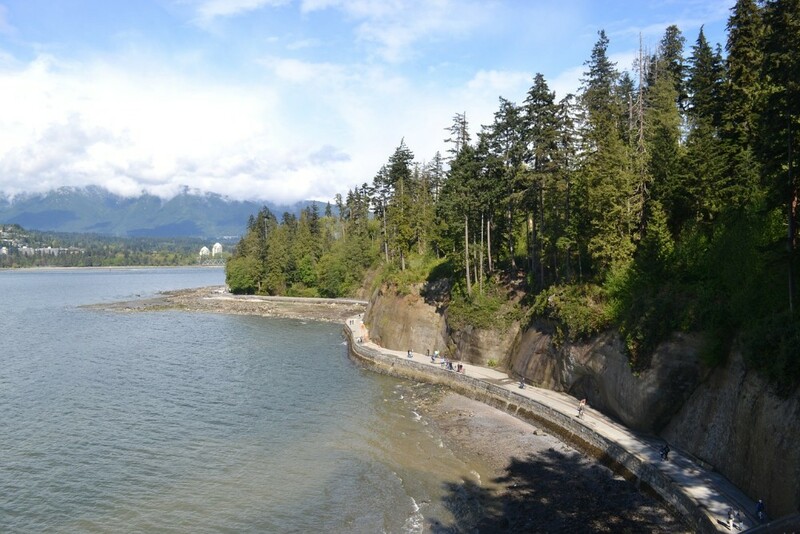 With just over 17 miles of trails winding through the lush, well-treed landscape, Stanley Park is paradise for hikers, walkers and runners. If trails aren’t your thing, there’s no shortage of options for sunbathing and floating in saltwater waves. For locals, Third Beach, though not ambitiously named, is the favourite spot for all beachy afternoons. The sightseeing opportunities in this urban park are endless as well. Two of the most iconic symbols of the park are the hand carved totem poles created by First Nations groups. Second are the giant redwoods which, with their massive tree trunks, look almost surreal. Stanley Park isn’t just one of the top places to visit in Canada, it’s a top park in the entire world. 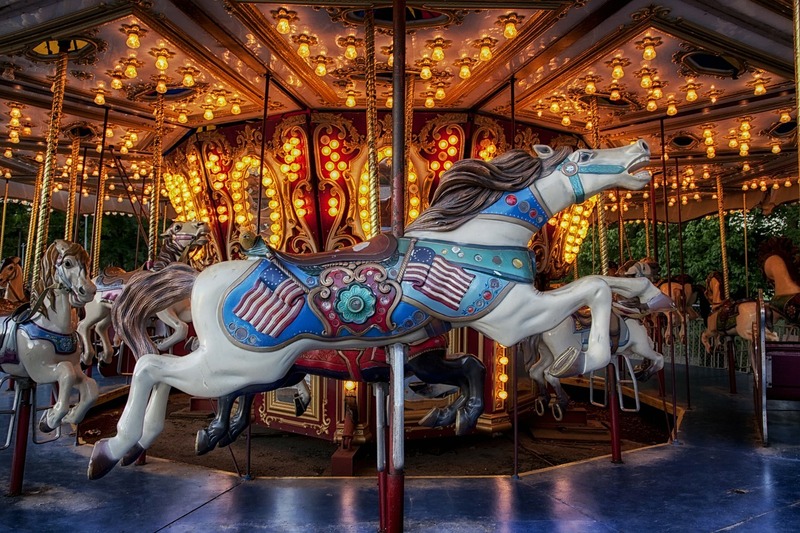 In fact, it has ranked as one of the best 25 parks worldwide. With views of city, sky, mountains and ocean, it’s easy to see exactly why. When it comes to fun things to do in Canada, Vancouver offers some incredible sights. Anne of Green Gables is a Canadian character created over a hundred year ago by writer L.M. Montgomery. The book was published in 1908 and sparked curiosity about its setting among many readers. It’s set in the Canadian province of Prince Edward Island and thanks to its popularity, the tiny island on Canada’s east coast has a) been put on the map and b) experiences quite a bit of tourism. 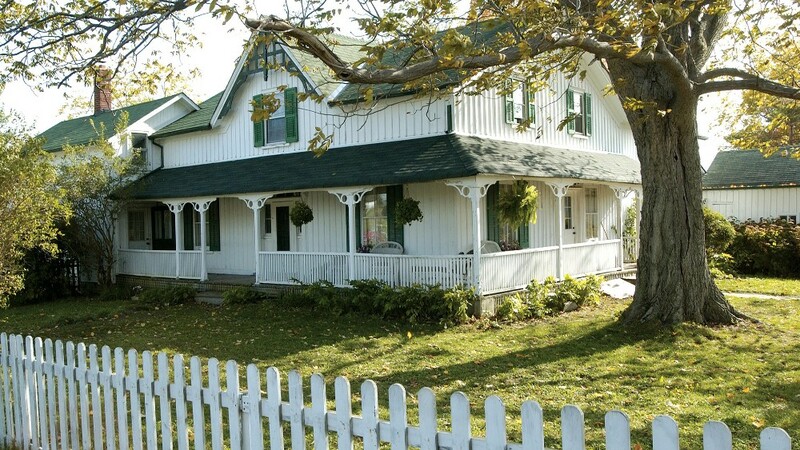 The home of Anne of Green Gables is located in Cavendish in the Prince Edward Island National Park and each year, it attracts 125,000 tourists who come to learn more about the author and the book’s setting. The home, white with green trim, is kept in a state true to the era of the story. Visitors can also take tours of the haunted woods and Balsam Hollow nearby. People interested in the arts can get their dose of theater from a visit to Stratford, Ontario. 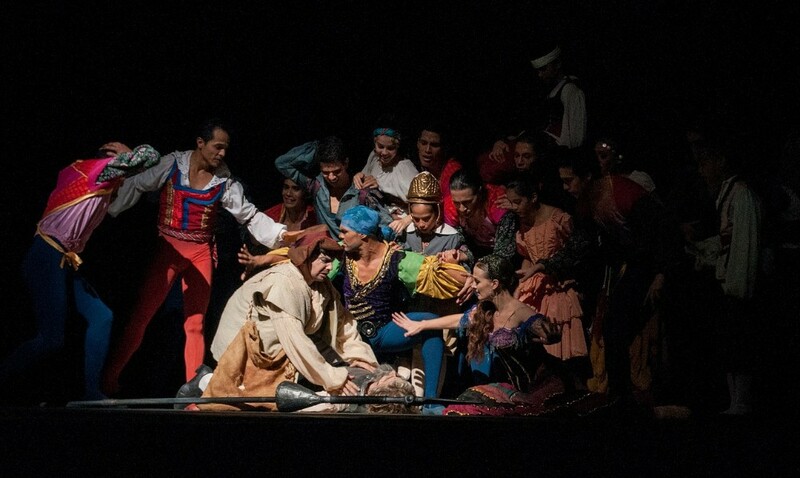 The Stratford Festival is one of the largest theater festivals in North America and has numerous performances in multiple theaters with a focus on contemporary dramas, classical plays and Shakespeare. This is one of the best places to observe Canadian talent when it comes to live theater acting. After observing the talented folks on stage, take a jaunt around the lovely town of Stratford. This spot has a unique, European feel to it with incredibly quaint views, pretty architecture and your fair share of cafes, boutiques and restaurants. Of course, during the festival, tourism is at its finest and food and beverages are offered for those who purchase tickets to take in the entertainment. Canada’s eastern provinces on the Atlantic coast are truly one of the best places to visit in Canada. Canadians have a reputation for being charming, polite and just… nice. This is especially true of those living on the eastern side of the country. There’s just something about the Maritime provinces that seems to bring out the best in people and if we were to hazard a guess, we’d say it’s a combination of the the gorgeous seaside views, tight knit families and incredible seafood. If one were to ask an east coaster about the best things to do in Canada, they’d suggest you sit down to a hearty seafood meal in the provinces of Nova Scotia, Prince Edward Island, New Brunswick and Newfoundland and Labrador. 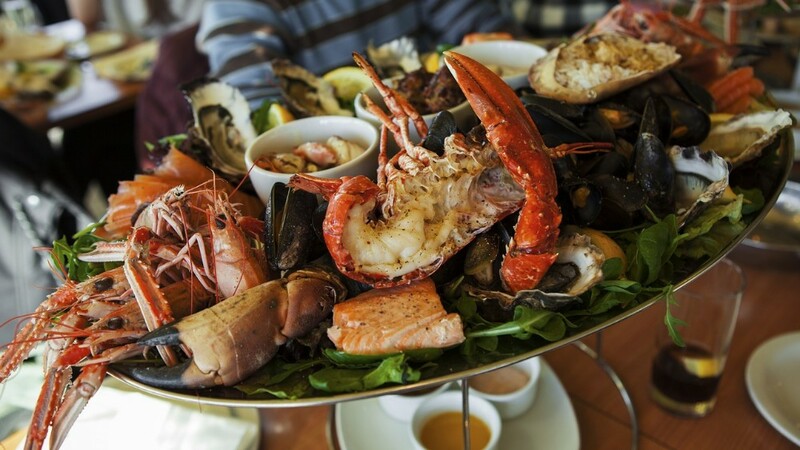 In these seaside provinces, a visitor should order chowder, mussels, shrimp and fish dishes but the one that can especially not be missed is the lobster dinner with melted butter for dipping and fresh bread rolls. Bonus points for foreigners who learn how to shell these sea urchins themselves. That’s a Canadian meal worth your while. The West Edmonton Mall is easily the most famous mall in Canada and for years, it was also the largest one in the entire world. For people who see the West Edmonton Mall for the first time, the term “mall” doesn’t seem to really be the most accurate name for what it is. Though technically a mall, West Ed (as it is affectionately called by locals) also has a skating rink, two hotels (Fantasy Land is exactly what it sounds like: a fantasy-themed hotel for the nerdy traveler), many restaurants, an amusement park, a water park, an escape room, mini golf, a marine life center and of course, an incredible selection of shops. The facility is open for 12 hours of the day so a visitor can go for a day trip or spend an entire weekend without evening leaving. There you have it! There are more things to see in Canada than the usual Niagara Falls, Northern Lights expeditions, hikes through Banff National Park, and the picturesque scenery of Vancouver Island. Make your trip a memorable one by visiting some of these other awesome places too! When is winter in Canada? The Canadian winter is typically a long and cold one. The duration of this frigid season completely depends on the location. For example, in more northern regions, snow sets in in September and lingers until late-April or May. Parts of the Prairie provinces (the middle of Canada) will see hot and cold weather flashes. For example, a Chinook wind in Alberta could bring on a brief summer in the middle of February, but later, an unpredictable mountain storm could bring snow in June. In More southern regions, winter sets in in mid-December and lasts through March. The west coast is the most mild place in Canada. While December, January and February are chillier, it won’t be snowy and frigid like the rest of the country. Canadians use the dollar but don’t mistake the currency for being the same as the currency used in the United States. The American dollar is currently much stronger than the Canadian dollar. One U.S. dollar is worth about $1.30 up north. Do I need to speak French in Canada? The answer to this question again depends on the region one chooses to visit. If visiting a French community in Manitoba, the eastern provinces, near the border of Quebec or within the province of Quebec, French is either needed or an asset. Generally speaking, if one is in a rural area of French-speaking territory, yes you need it. If, say, you’re in Montreal or Quebec City, those who you encounter will most likely be bilingual. What is the tipping policy in Canada? Canadians tip their service workers. Restaurant servers, bar tenders, baristas, cab drivers, hair stylists, massage therapists, beauticians and tour guides would all deserve an 18% tip by local standards. Which months are the warmest in the country? The standard summer is June through to mid-September. Of course, heat and humidity levels will depend in the province and city one is visiting. Canada is a place of extremes: locals experience hot, hot summers and extremely cold winters. While its reputation for the cold is well known, what a lot of people don’t realize is that in many spots, July and August temperatures will be similar to many places in South America. What are some typical Canadian foods? The aforementioned poutine is the most important (and arguably most delicious) Canadian food. Other top contenders include lobster, ice wine, craft beer, cheese, butter tarts, French Canadian meat pies, ketchup chips and, obviously, real maple syrup. Bonus points for a tourist who eats all of these things and finds creative ways to include maple syrup into their meals.